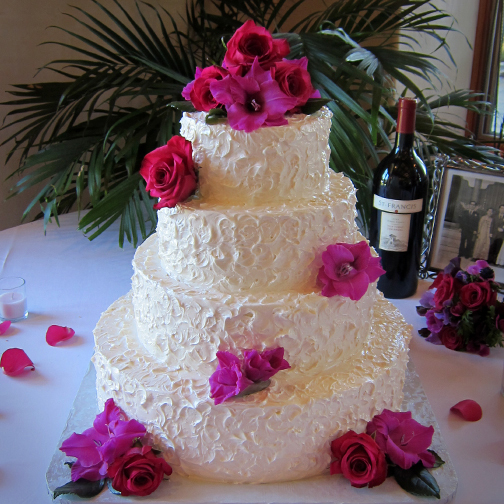 "Our sincerest thanks for the cake you made for our wedding. It garnered rave reviews, but you already knew that! We are additionally thankful for the relationship we have with you, and we are more than excited to share within our social stratosphere."